Mr. Brejot joined Turnbridge in 2014 and focuses on investment origination, transaction evaluation and execution, and portfolio growth. Prior to joining Turnbridge, Mr. Brejot was an Associate at Pelican Energy Partners LP, where he focused on evaluating, executing, and monitoring investments in the energy service and equipment sector. 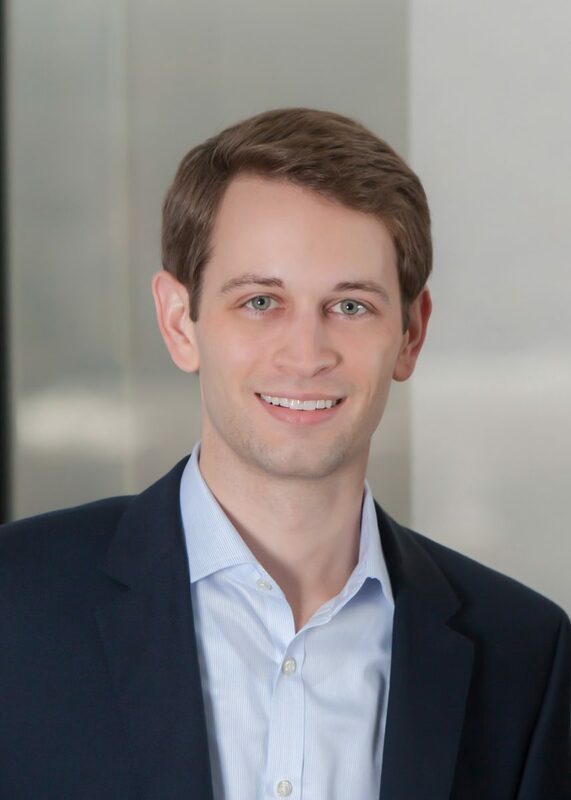 Mr. Brejot began his career as an Analyst in the Energy Investment Banking Group at RBC Capital Markets, where he worked on mergers and acquisitions and capital markets financings for clients across the upstream, midstream, and energy service and equipment sectors. Mr. Brejot serves as a Director on the Boards of Probe Technologies and Loci Controls. Mr. Brejot received a Bachelor of Business Administration in Finance from The University of Texas.